When it comes to addressing tooth decay and fixing kids’ cavities in Lowell, Kangaroo Smiles Pediatric Dentistry is the preferred choice. Dr. Mona Beylin and the entire Kangaroo Krew specialize in providing safe, comfortable, and trustworthy pediatric dental care for children. When receiving treatment for cavities, children and their parents will also gain insight on how to combat further tooth decay and keep teeth in tip-top shape. Some children feel anxious about having a cavity filled. For qualifying patients, we can administer “laughing gas” to help ease anxiety and boost comfort during a cavity treatment process. We make sure to numb the area where a filling will take place, so your little one won’t experience pain. Dr. Mona makes sure all infection is removed from the tooth before applying a filling to prevent any further damage. To help mask where tooth decay was once present, we use durable, natural-looking white fillings on children’s teeth. Dr. Mona routinely provides the best protection for teeth by using SDF fluoride treatments. She may also recommend sealants to further prevent tooth decay. For fixing kids’ cavities in Lowell, Kangaroo Smiles is the clear choice. 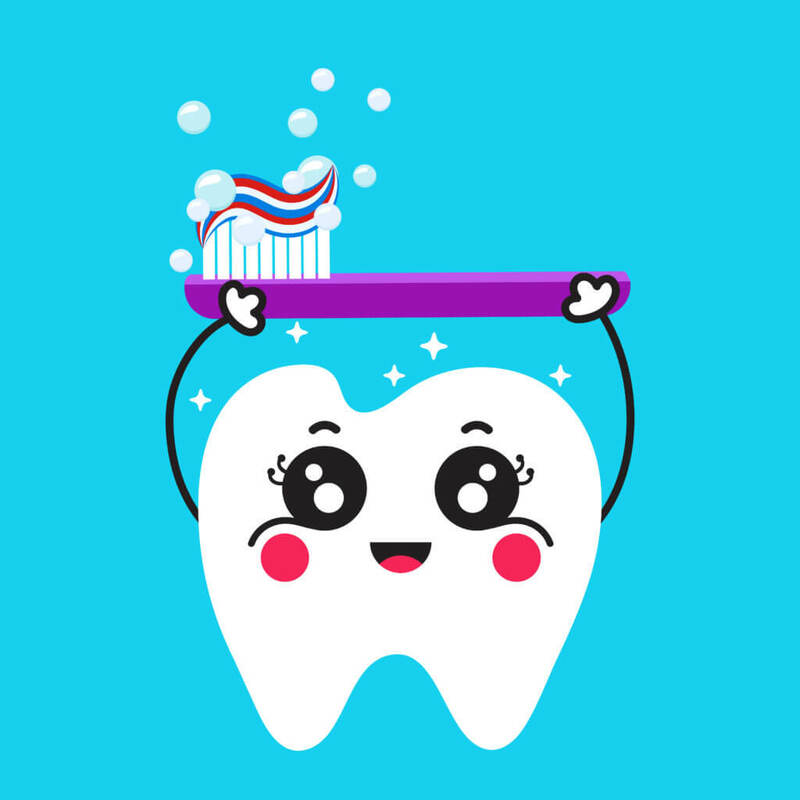 In addition to addressing cavities and tooth decay prevention, parents can also seek a host of other pediatric dental services, from comprehensive exams and cleanings to orthodontic and special needs dentistry options. To learn more about the procedure for filling a child’s cavity, or to schedule an appointment, contact us any time at (978) 425-1496.